Policies. Ani-Me Con reserve the right to modify and/or update this policy at any time in their sole discretion and without prior notice. Following this simple Code of Conduct helps ensure a safe convention and that everyone will have fun. ... Play it clean, sober, and safe! 2What are the event hours? 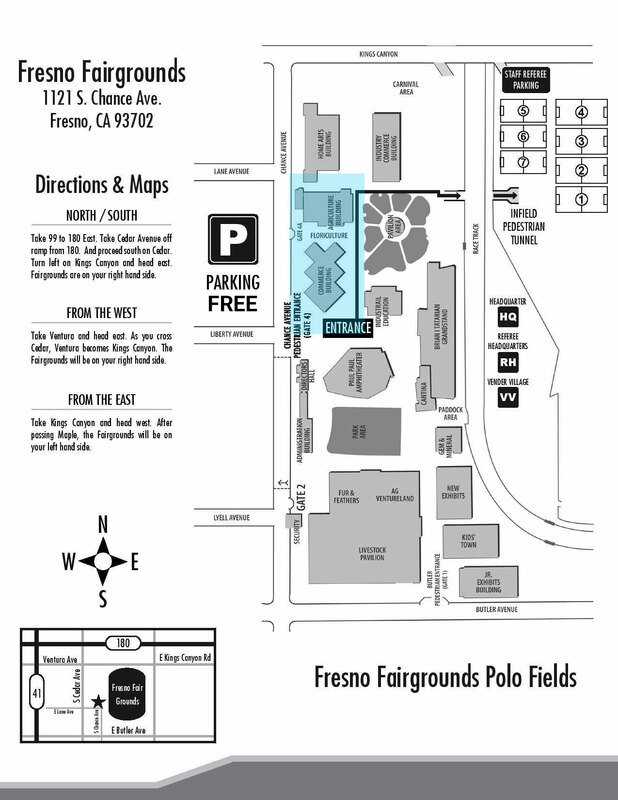 3Where is The Big Fresno Fairgrounds? Re-entry is allow with badge. 5Where and how much is parking? 6When is the Cosplay Contest? We recognize that costume-related weapons are sometimes an important part of the costume experience, so our convention has the following weapons policy for costume-related weapons in place: All weapons must be non-working and peace-bonded. No functioning projectile weapons includes water pistols, silly-string guns, and ping-pong pistols. Bladed weapons must be cased or sheathed at all times. No “live-steel”, aluminum, or other metallic bladed weapons are allowed to be without casing or sheathing, even if the blade has been dulled.There will be absolutely no play-acting with props indoors. 9Where is Lost & Found located? Will be located by the main entrance of the convention.